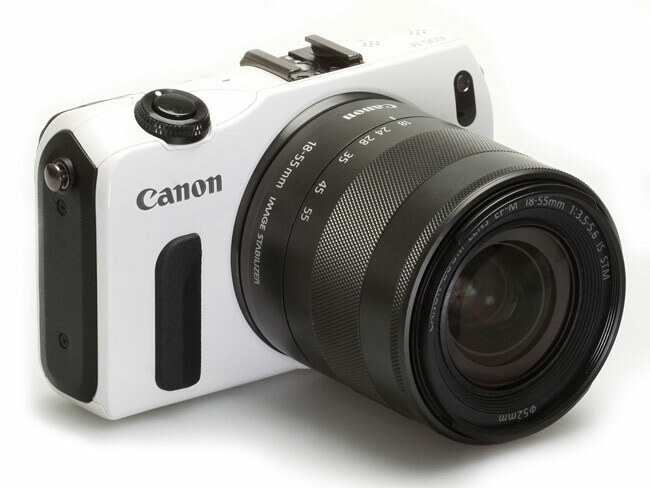 Photographers who are considering purchasing a Canon EOS M in the next couple of months, might be interested to hear that a rumour is circulating regards the release of a new Canon EOS M replacement. It’s been rumoured that a sequel to the Canon EOS M interchangeable lens camera is currently being prepared and will be launched in the 4th quarter of this year. The current Canon EOS M was launched in October of last year and now the Photo Rumours website is reporting that stocks in stores are dwindling down ready for an imminent refresh by Canon. The dwindling Canon EOS M stock now adds extra weight to the rumours that a new Canon camera is preparing to be launched very soon, so it might be worth hanging on to your hard earned money for a little longer until an official announcement.